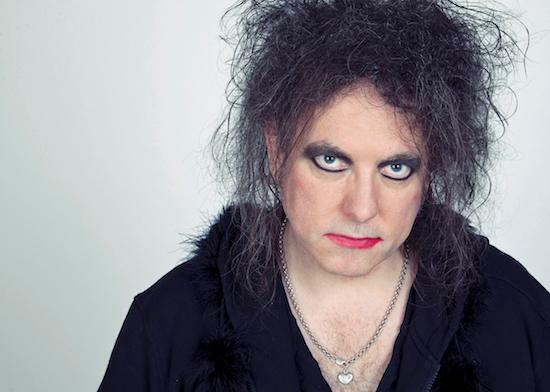 Cure singer Robert Smith has been unveiled as the curator of the 2018 Meltdown Festival, which takes place between 15th and 24th June 2018. Smith will be the 25th Meltdown curator, following the likes of Jarvis Cocker, M.I.A., Patti Smith, Nick Cave and Brian Eno. Robert Smith said of the curation that “I am honoured and excited to be curating the 25th Meltdown Festival. More than 30 of my all time favourite artists - some of the most exciting, inspirational, intense and influential performers of the last 40 years - will make sure this ten-night extravaganza at London’s Southbank Centre is the ‘must see’ event of the summer!” Line-up information will be released next month, early bird tickets go on sale to Southbank Centre members on 13th March and on general sale on the 15th. For more information visit the Meltdown website.